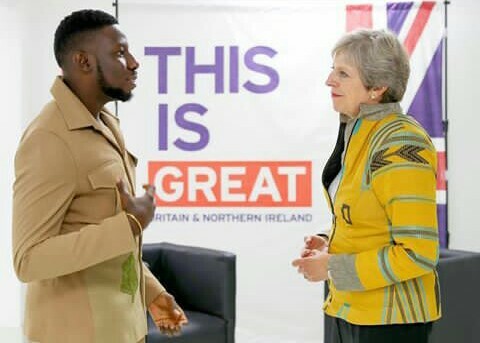 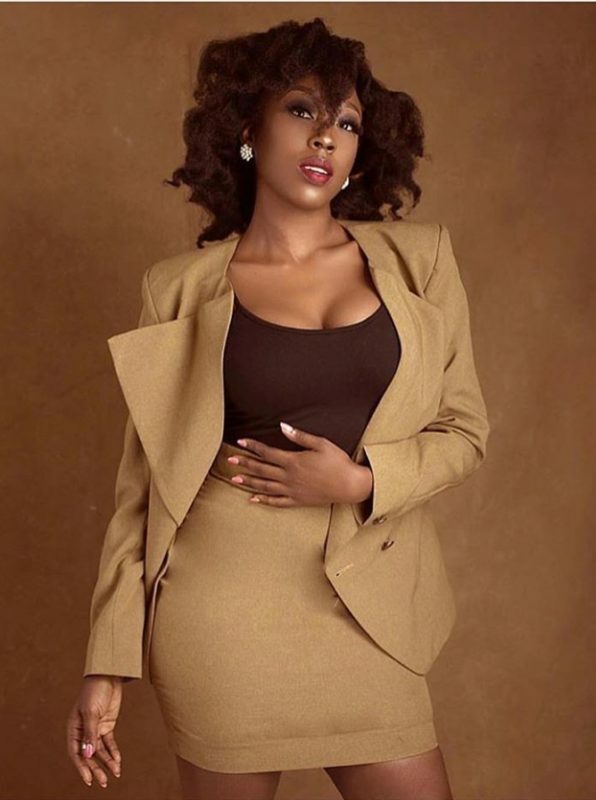 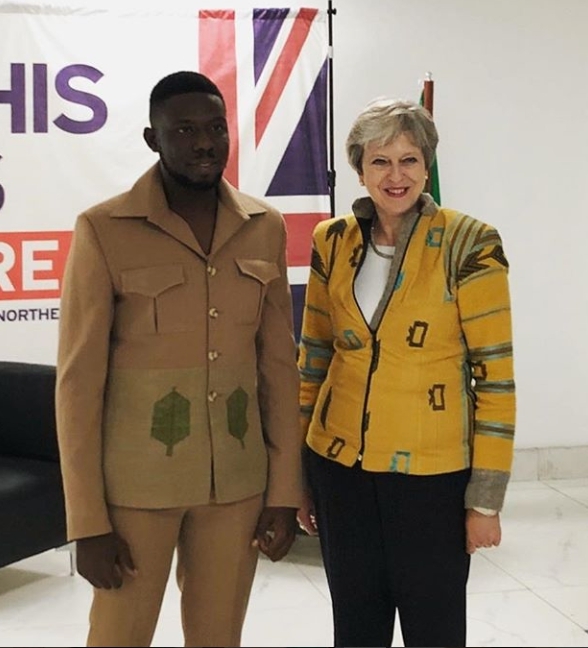 Meet Emmy Kasbit, The Nigerian Designer Behind Theresa May’s Ankara Jacket – UK Prime Minister, Theresa May, who was recently in Lagos State, shows her excitement as she meets Emmy Kasbit, the Nigerian Designer behind her Ankara jacket. 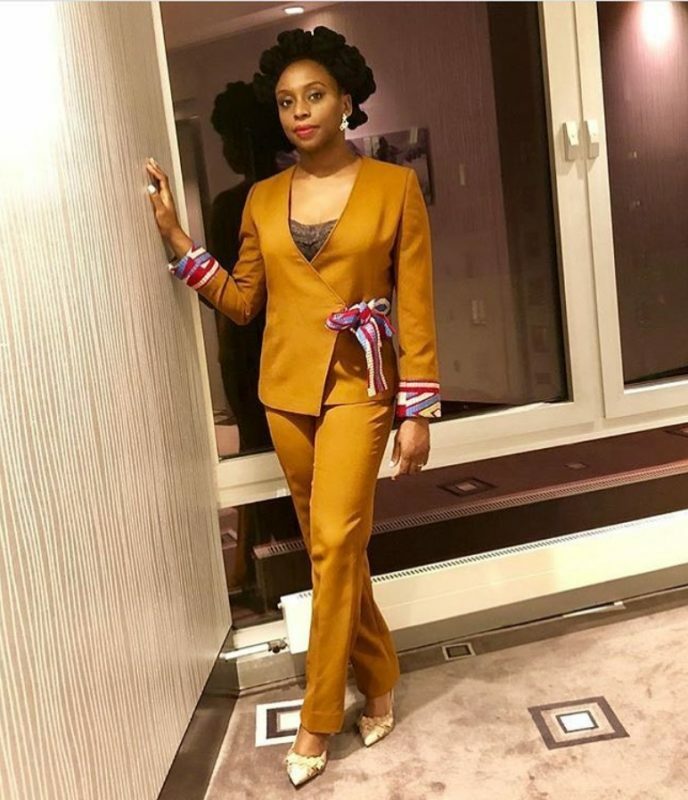 Emmy Kasbit, which was launched in 2014, is owned by Okoro Emmanuel. 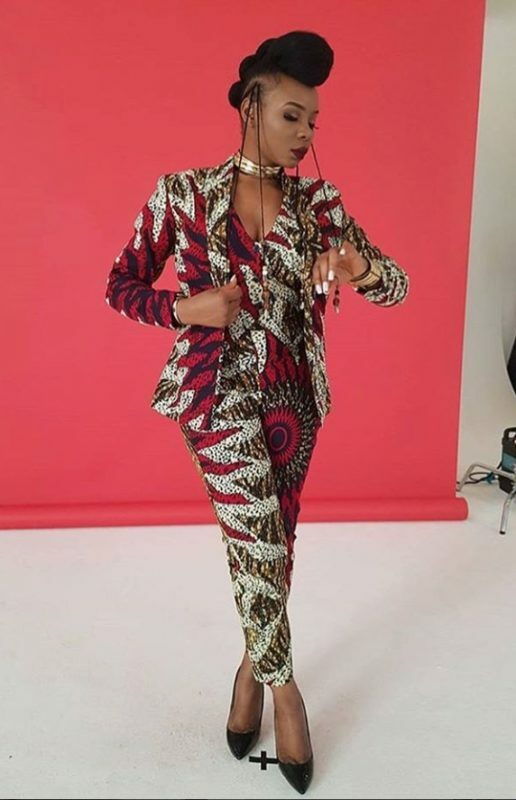 It was birth out of a passion to dress unconventional men and women.